Edgetech Industries LLC can provide raw niobium materials as niobium metal powder and niobium compounds. Please contact us at sales@edge-techind.com. 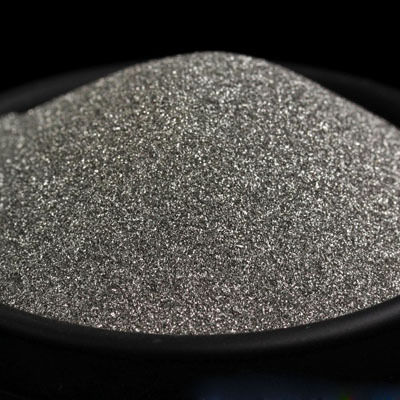 We provide niobium metal powder with purity 99% & 99.8% and -60/+325 mesh particle size, spherical niobium powder is also available on request. 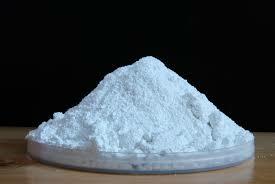 We provide niobium oxide powder (niobium pentoxide) with 99% to 99.999% pure and 60-325mesh. 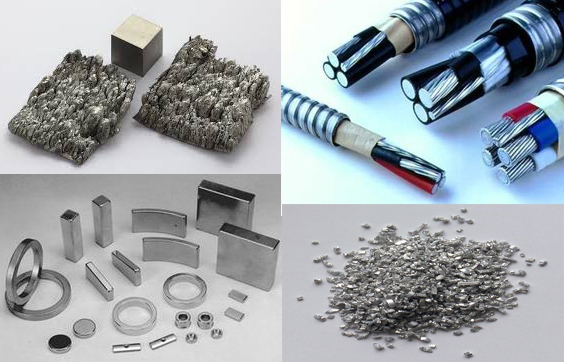 It is used to make metal niobium, alloy, carbide, ceramics, optical glass, etc. 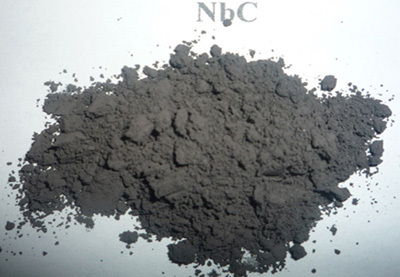 Niobium carbide powder (NbC powder) is dark brown powder with high melting point and good stability to chemical agents. 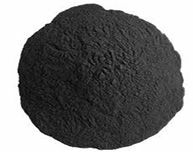 Niobium carbide powder is mainly used as additive for the hard metal mixtures. Other niobium compounds besides niobium oxide: Niobium Oxalate, Niobium Chloride, Niobium Boride Powder, Niobium Nitride Powder, Niobium Silicide Powder, etc.